Welcome to a haven of peace – a spiritual oasis among the pressures of city life. 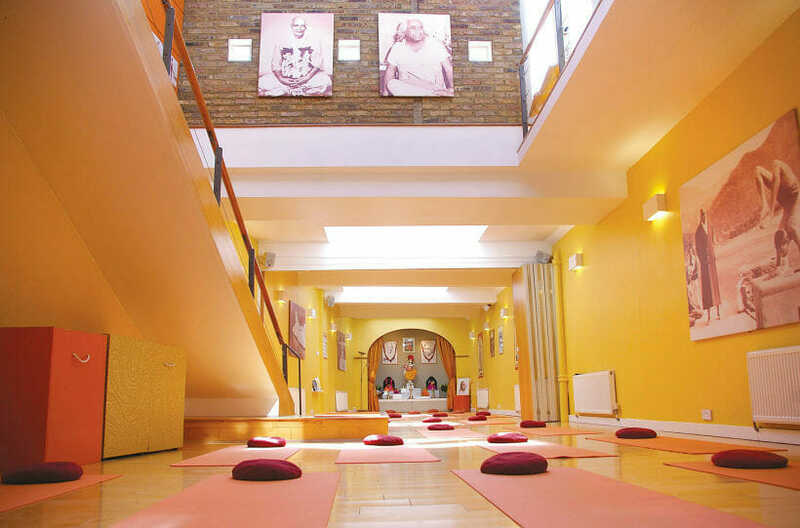 The London Sivananda Yoga Vedanta Centre is a place where you can recharge, reconnect with yourself and develop your yoga practice in beautiful, serene surroundings. 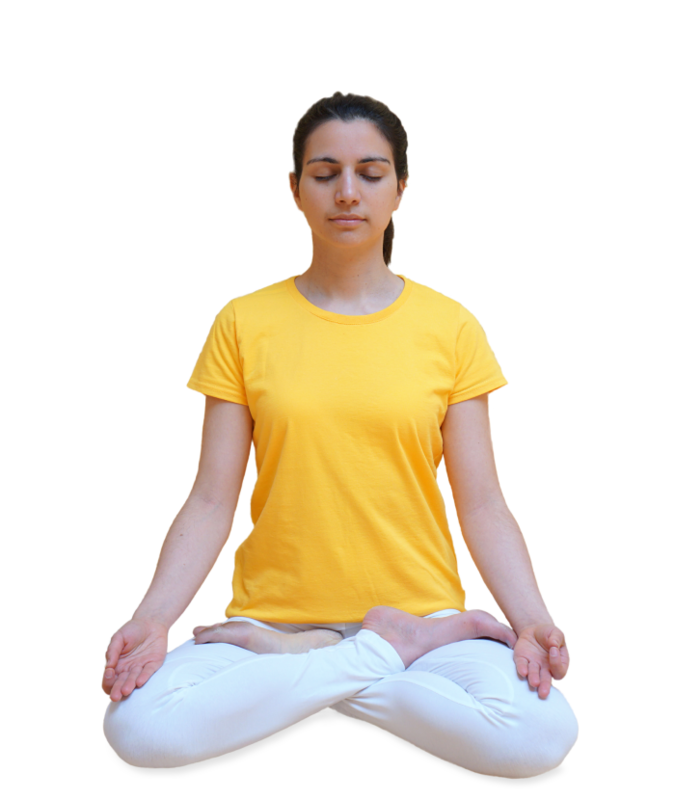 Here you will discover the benefits of classical yoga, whether you are a beginner or an experienced yogi, young or old, fit or struggling with health problems. 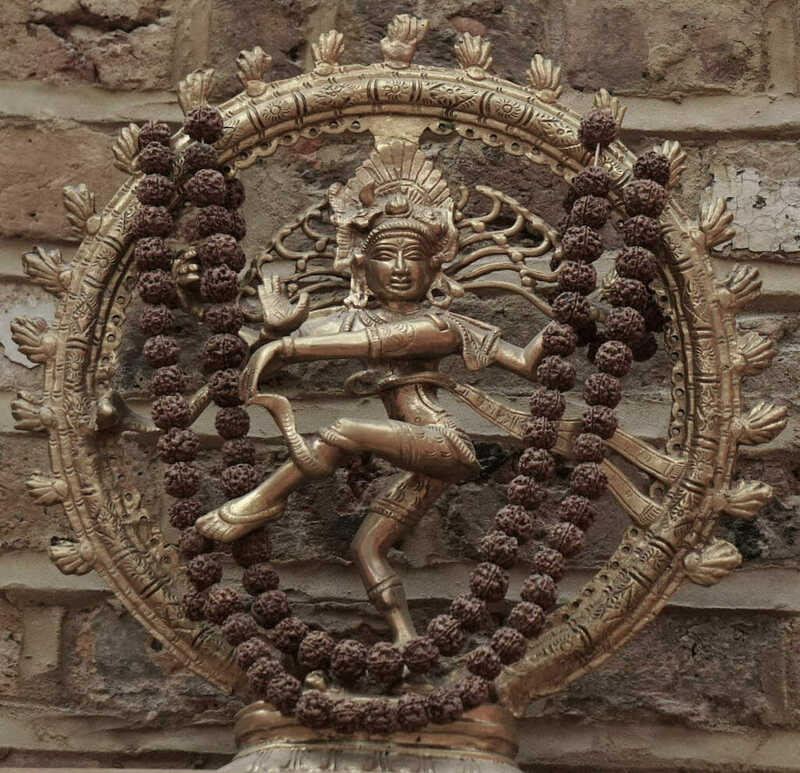 The centre teaches yoga as a complete system for physical, mental and spiritual well-being and shares techniques to cope better with the stresses that life brings, find increased health and connect to inner peace. We are part of a global organisation that brought authentic yoga to the West 60 years ago. Our teachers are fully committed to the yogic way of life, blending the practice of yoga postures, meditation, mantra chanting and selfless service. The centre in London started in 1970. Over the last 47 years, it has become a source of inspiration and a spiritual home for many generations of yoga practitioners in the UK. For us, it is more a way of life than a form of exercise.  We would be happy to share it with you. Swami Sivananda is a great saint of modern India. After a successful career as a medical doctor, he renounced the world, practised intense meditation and attained self-realisation. Through over 200 books, he made the timeless wisdom of yoga and vedanta known to the whole world. 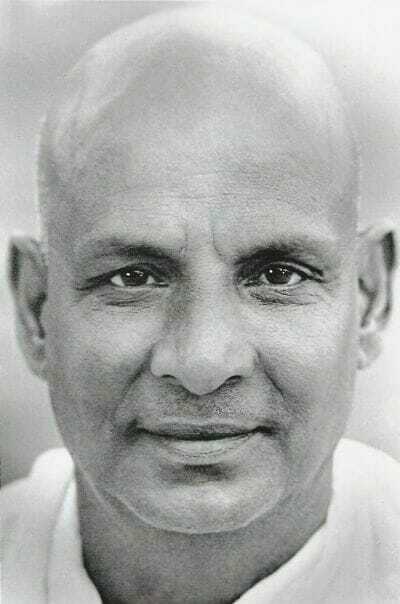 He summarised the essence of his teachings as “Serve, Love, Give, Purify, Meditate, Realise.” Swami Sivananda was the founder of the Divine Life Society Ashram in Rishikesh, Himalayas. 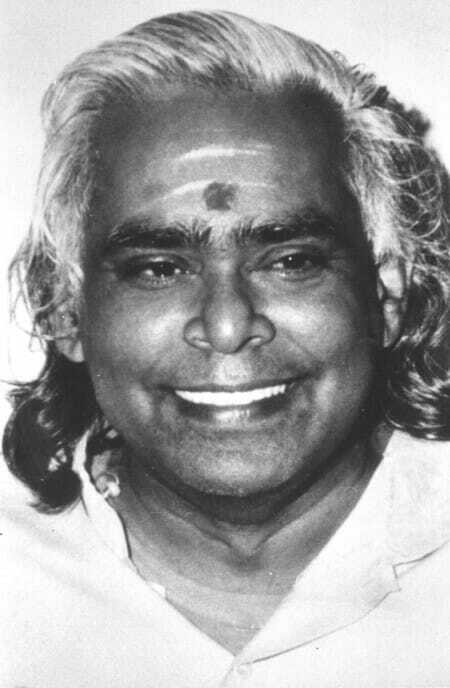 He trained many outstanding disciples in his ashram, one of whom was Swami Vishnudevananda. In 1957, Swami Sivananda sent Swami Vishnudevananda to teach yoga in the West with the words “People are waiting”. It was the life’s work and mission of Swami Vishnudevanada to teach yoga in the name of his master, Swami Sivananda. He was sent to the West in 1957 and established the International Sivananda Yoga Vedanta Centres at the heart of many of the world’s capital cities. Swami Vishnudevananda was a master in hatha and raja yoga and brought the teachings of yoga and vedanta in its purest form to the West. He was also a great activist for world peace, bringing the message of peace to many troubled spots. Thousands of students were personally trained by Swami Vishnudevananda as yoga teachers and many more have been inspired by his books, The Complete Illustrated Book of Yoga and Meditation and Mantras.  "The experience: "I am universal Space; I was never bound by this body and mind..."
Our mission at the London Sivananda Yoga Vedanta Centre is to spread peace, health and joy through yoga. All are welcome to come to our centre to learn not only about how yoga can help maintain a healthy body but also how Yogic philosophy, applied in daily life, can help maintain a peaceful mind and spirit. The goal of yoga is inner and outer peace and the realization of unity in diversity.